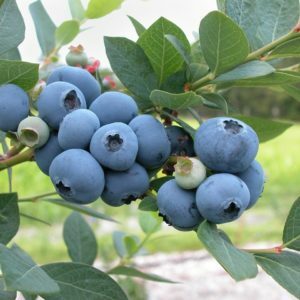 View cart “Draper Highbush Organic Blueberry Plant” has been added to your cart. 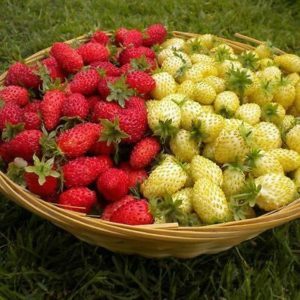 This is one of my most favorite cultivars, for both vigor of growth and yield of delicious berries. 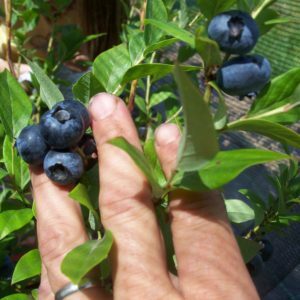 This variety was re-introduced to cultivation in 2002 due to the excellent flavor of its fruit. 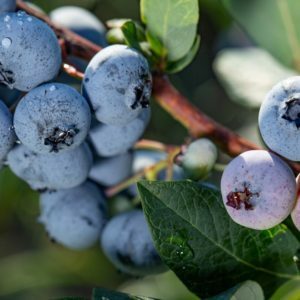 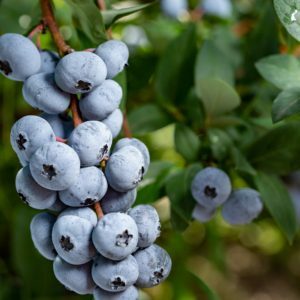 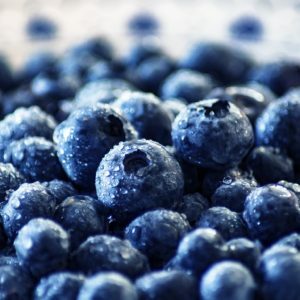 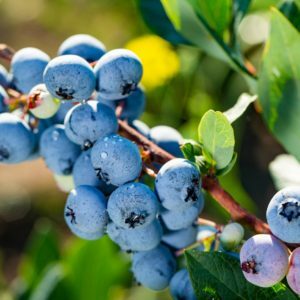 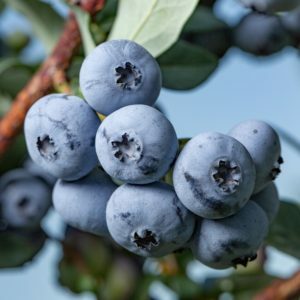 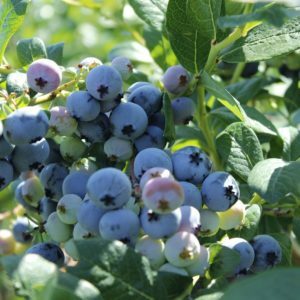 Originally selected in 1966 by the New Jersey Blueberry Council, and named after Elizabeth White, this cultivar has very large, sweet berries of medium blue that ripen after Blue Gold here in Brown County. 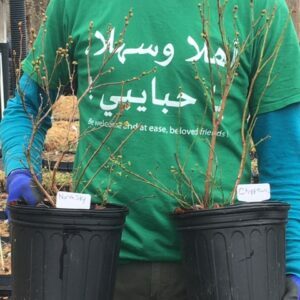 Yield is 10-12# per bush, with bush height reaching 6 feet with a spreading habit. 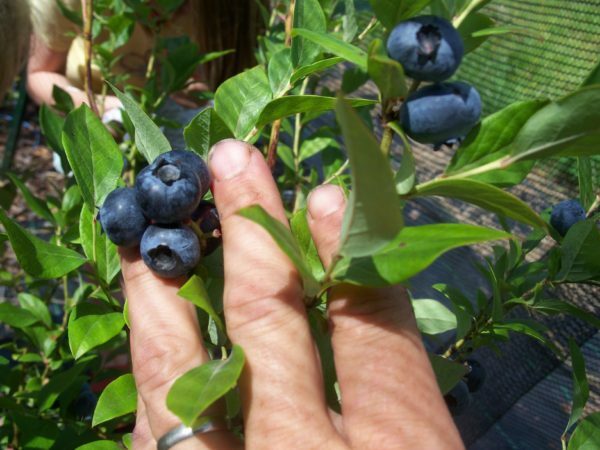 This cultivar has been one of the fastest growing and producing I have yet planted. 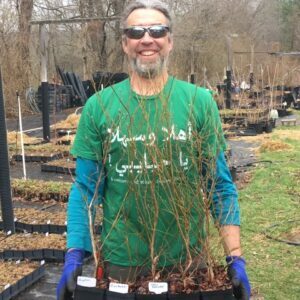 Young plants grow strongly in all directions, so keep low, horizontal branches trimmed to encourage stronger vertical growth.